There are plenty of crafting recipes to create basic and unique items in Terraria. You can create a variety of items and weapons, as well as healing and mana restoration potions. This guide provides recipes so you can craft items critical to your survival! 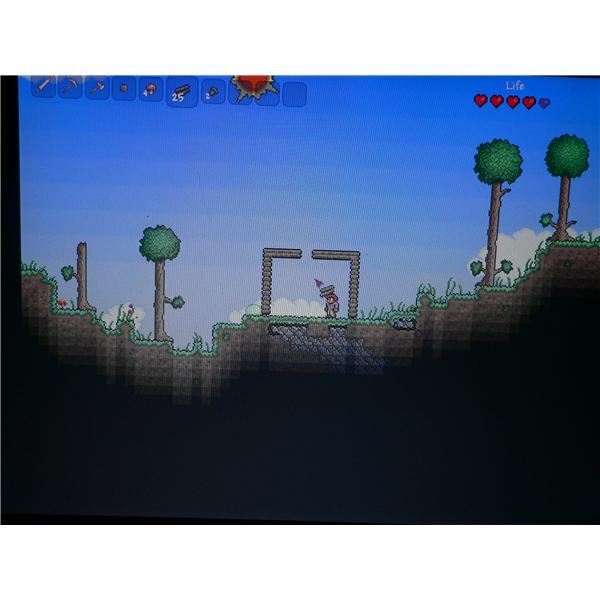 Terraria is a new side-scrolling platformer for the PC. Unlike most games of its type, this title has a significant exploration and building element to its gameplay, which makes the learning curve a bit steep. This article will help you hit the ground running. 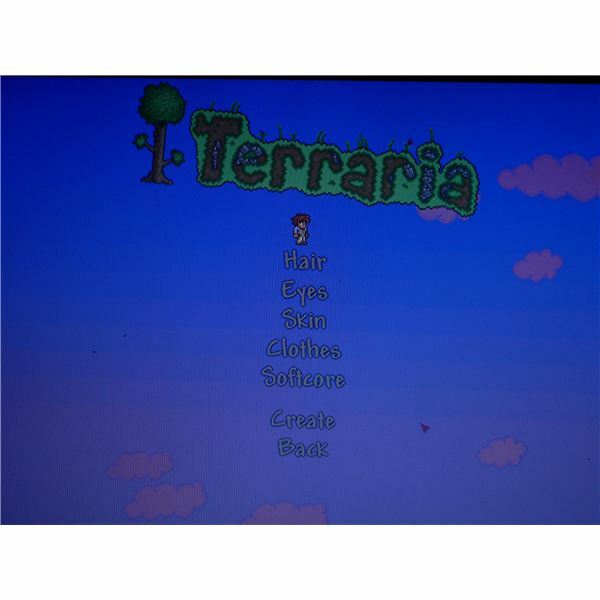 Terraria is a downloadable game for the PC, available on Steam. It’s quite cheap to buy and while it may look like a SNES game, it’s fun to play which is what counts. However, it’s also quite different, so the game does need to be described. 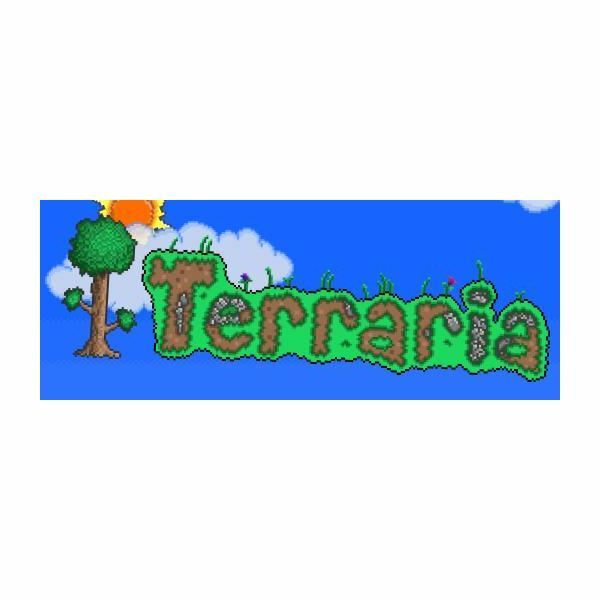 If you’re new to Terraria and feeling lost or confused as to what you should be doing upon starting, then this is the guide for you. With this guide in hand, you won’t be confused anymore as to what you should be doing at the game’s beginning. 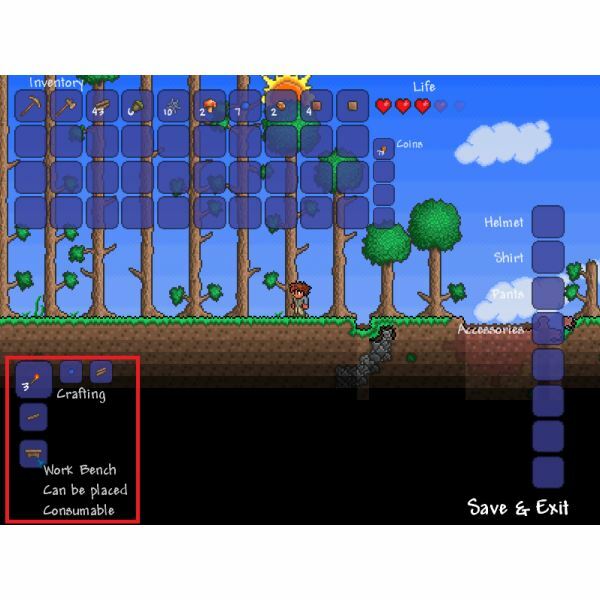 Terraria, a game heavily inspired by Minecraft with an added adventure twist, was released on steam fairly recently. The game has patched often since then, and each patch changes the game in many ways, both minor and major. So what changes? Find out here! Servers in Terraria are the basis of everything you’re able to do in the multiplayer arena, and they vary wildly. Some are small worlds, some are large. Some offer persistent worlds, while others reset on a daily basis. Read on for a listing of the best! 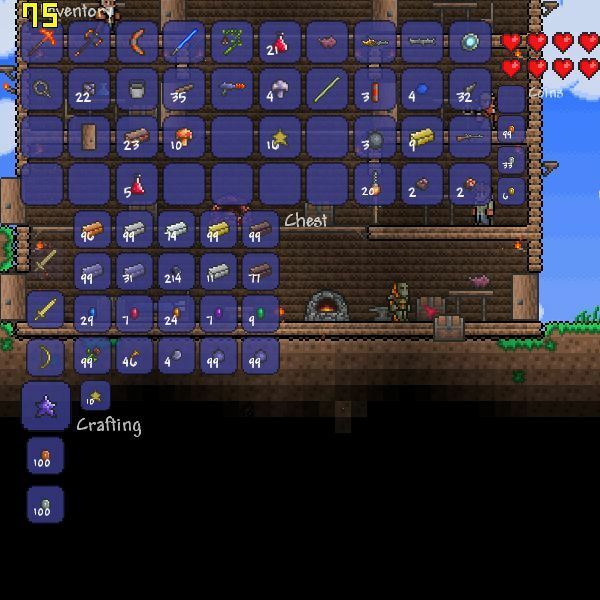 Developing more powerful tools, weapons and armor is key to surviving in Terraria, but finding enough of the materials for these items can be a painful experience. Learn how to locate and duplicate scarce resources with Bright Hub’s look at the cheating side of Terraria. 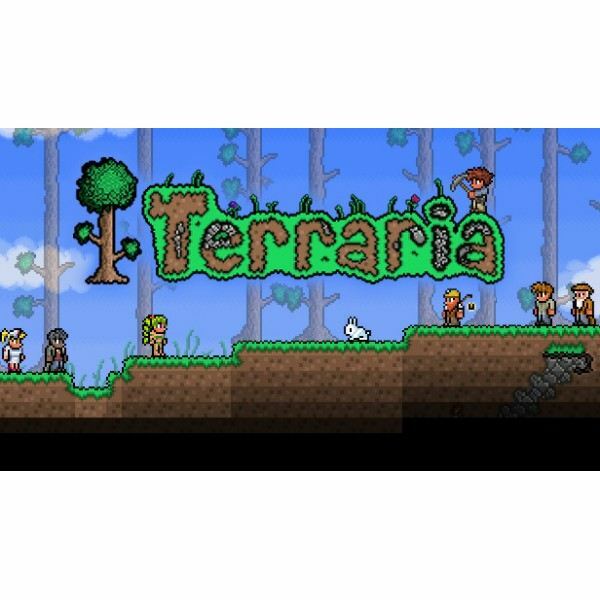 On this edition of Spotlight on Indie, Bright Hub writer David Sanchez takes a close look at the latest indie game to hit the scene, Terraria. Survival in Terraria is dependent on your own two eight-bit hands. You’ll need to gather resources and build tools and shelter so that you’ll have a place to survive and thrive. In addition to this, crafting certain items and structures can attract NPCs. 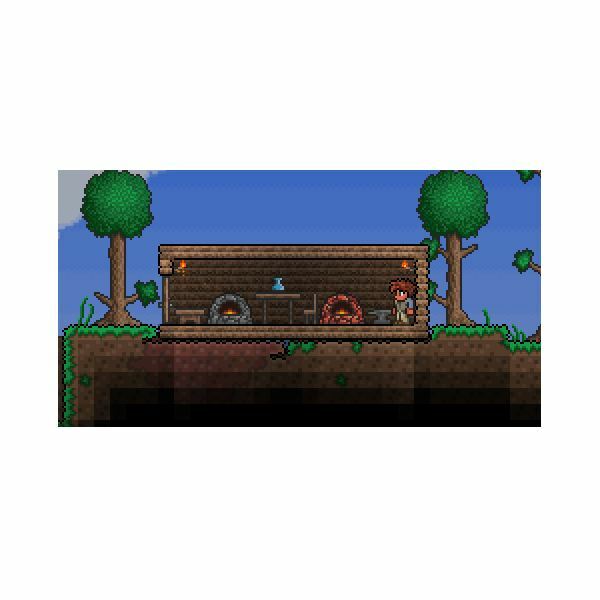 Surviving and thriving in Terraria is about creating the proper tools and structures. The game isn’t particularly punishing but it can be a bit confusing when you begin. I’ll explain how to get through your first night. 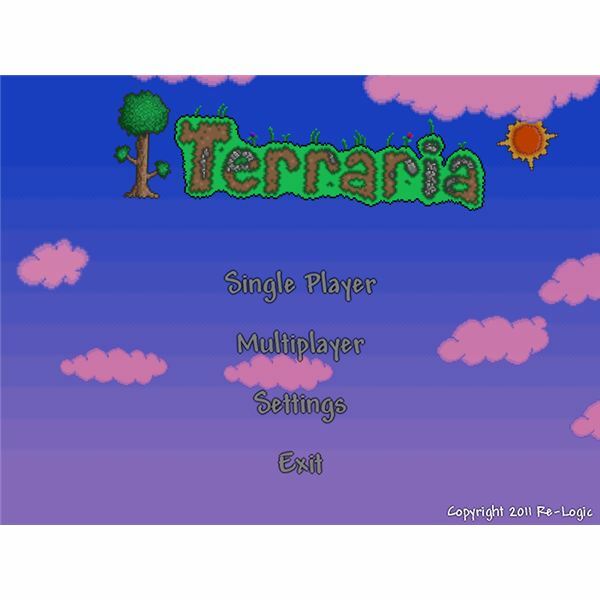 Bright Hub’s David Sanchez gives a brief overview of his first few hours with the new indie sandbox game Terraria.